When you hear a 6 year old complain about not posting the right picture on their Facebook account, don’t be surprised. Facebook is the new drug that has everybody engulfed. Talk about kids, teenagers, millennials, everyone is on it. There are over 7.6 billion people in this world as of December 2017, and over 2 billion of those are on Facebook. But the responsibility falls on us as well, after all we are the ones using it! The first and foremost benefit of using Facebook is the unlimited connectivity it provides. Whenever any of my friends go some place I can’t reach them via my phone, I’ve noticed they would always resort to using Facebook. Not Instagram, Not Twitter, It’s always Facebook or Whatsapp. Why is that? I think that’s partially due to the reason that they keep devices with low quality android smartphones and low bandwidth internet connections part of their target audience. Facebook apps are optimized to work best on high quality devices and internet as well as cheaper smartphones and bad internet. That brings us the ‘Connected everywhere’ benefit. This is probably the most missed benefit of using Facebook. I understand there are other free social media apps as well, but Facebook has a different league. So many ways you could communicate. Send in a message , call or put a status update. Get your message across and that too for free. If you didn’t skim through to the bullet points, you already know the vast majority of different minds zoning in on Facebook. It’s literally a giant global pool for sharing ideas, thoughts, and learning amazing new things by like-minded people. You can easily find out groups that interest you, and learn and grow and share your own ideas. The DIY groups on Facebook are an absolute hit. He emphasized greatly on his company letter as well about the need to connect and grow as a community and not just as an individual. Among many new additions, they introduced an option to sort join requests by gender! Hurray for the female communities. All celebrities are known to have a Facebook page, whether its movie actors or technology gurus. Their Facebook profiles, official ones, can tell you a lot about their life and success and activities. Wondering when Taylor swift will be releasing her new song, probably following her Facebook page will help. Join in on official company pages and groups and you can stay updated on what they are doing, the new trends they are following or setting. It was seen with 80% companies that after their official website and contact info, they would put in their Facebook page. Going live on Facebook is the next best thing. At first, this was only available for celebrities and other influential entities, but now it’s available to everyone. No need fussing over missing long distance family occasions. You can read 10 great ways to use Facebook live here. It has become a common and a must follow trend to market your business on Facebook. Ad campaigns are most effective because of the comprehensive audience reach and user interaction patterns and behaviors. People here are more engaging. 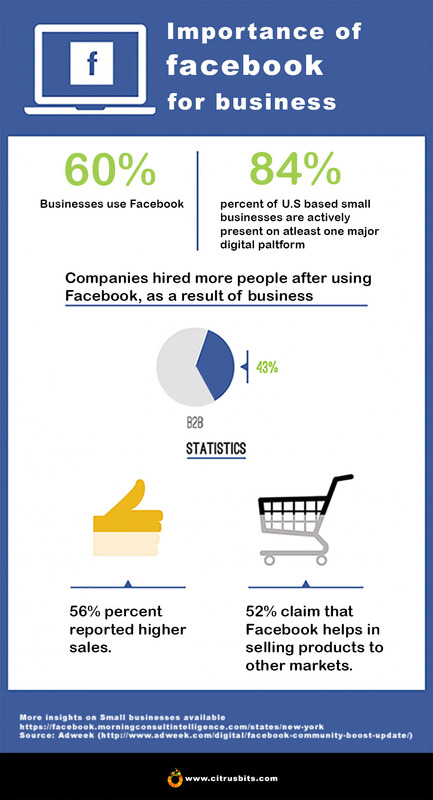 The chances of ‘Likes’ being converted into ‘business’ are higher than any other social media platform. Also, Facebook uses AI techniques to target customers and predict their buying behavior, making reaching the audience more smart and robust. 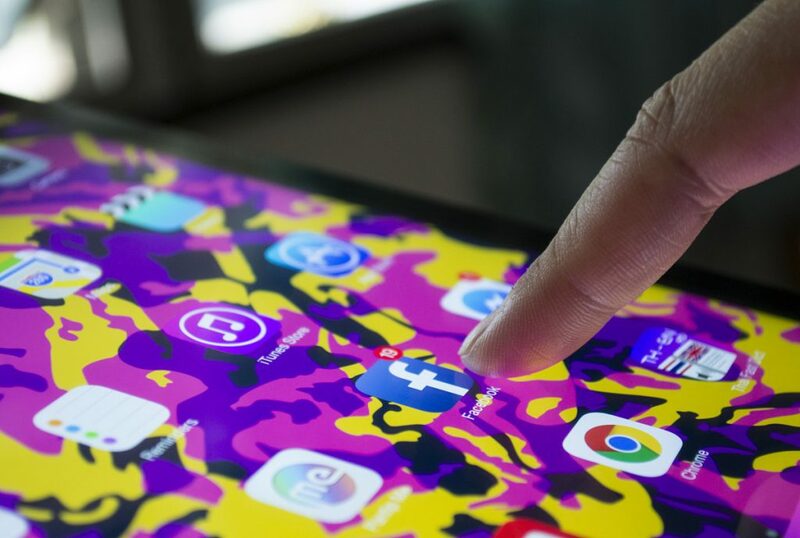 Facebook is no longer just a place to connect and share. Apart from memes and funny videos, there is great content for educational purposes. Facebook has actually evolved from being just a social media website to a content distribution platform. Scholarship networks, Live seminars, Online study groups, everything is there; you just have to find it. The farther we are moving with technology, the lesser we are moving closer to each other. Facebook identified that and it gave us a way to keep a digital journal. The ‘Your Year in Review’ shows us what we did and didn’t do. Since people post apparently everything on Facebook, with exceptions to a few, you can actually see what your life has been all about. The goals you reached new relationships, life achievements and so much more. Looking through on your life like that can be a great way to increase self worth and make new resolutions that help you grow. Let the world hear you. If you say it right, everyone will. You feel like starting some positive movement, a new trend, some charity event, you can do that with excellent results on Facebook. As I mentioned before, people respond better on Facebook, use the right words, make a captivating video or post a thought provoking picture. Just do it right, and witness the sea of people joining in. Your Facebook profile isn’t just for impressing the opposite gender, if you use your public posts right, you can manipulate the best impression of yourself for the whole world to see. Facebook has even added videos as display pictures! Think of the astonishing possibilities and amazing ways you could use to introduce yourself. Yes, with everything all great and amazing, there are bound to be some consequences. As I mentioned in the beginning, the responsibility of using and misusing lies with us, and not everyone of us is a law abiding citizen. Privacy has always been the biggest concern for everyone on Facebook, females primarily. Since so much of your information is out there, you are more vulnerable and susceptible to attacks like identity theft, hacked accounts and frauds. The easiness the sign up process brings, is misused to create multiple fake ids. Another thing we all know is, anything once posted online, is never gone. One way you can save yourself, is by thoroughly reading the privacy settings, as Facebook keeps changing, and making sure you know whatever you post online is on public or private. Special shout out to females: Don’t go around adding everyone on your Faebook account, check their profile to see if it’s some fake id. In U.S, the police were reported over 40 crimes linked with Facebook. So much available on one single platform, that you don’t need to scroll away to some other site, makes time feel irrelevant. Facebook is very addictive. Idle scrolling, videos, memes and what not can get you hooked for hours and hours. The worst of all, people have started substituting Facebook surfing for avoiding interaction or hiding uneasiness while communication. You could drown in the amount of information Facebook throws at you, and miss doing something constructive with that time. Try using Facebook with a timer. Maybe that could help with the time wastage. No matter our progress with technology, we as humans have not evolved emotionally to not take things too far. Anyone can say anything on Facebook and you might end up becoming the laughing stock of eternity in front of the whole world. Cyber bullying seems to be rising as one joke becomes viral and effects people so much to the point that they take their own life! When you start something like that, always trade place with the other person before you say or do anything that you will regret the rest of your life. Our interaction is majorly based on emotional and physical cues. What a person is actually feeling is not visible through texts or emoticons. There is high chance that you could be missing out on someone showing signs of depression and negativity. Facebook has started adjusting adds within videos. You would be enjoying a perfectly funny video and boom! An ad comes on, no matter ads are small to medium in duration, but that interrupts a perfectly happy user. The irony here is that Facebook frequently updates and evolves to create better user experience, but at times they end up decreasing the user experience. It’s in our basic nature to resist change. Why? Because learning something new is hard. Facebook updated their security settings and profile view. A lot of us wouldn’t have adapted if Facebook hadn’t pinged us to adapt. Unless the updates address a massive pain point, people don’t usually follow. I can bet, a lot of your readers don’t use customized lists options for sharing status updates? See my point. How do you use Facebook? 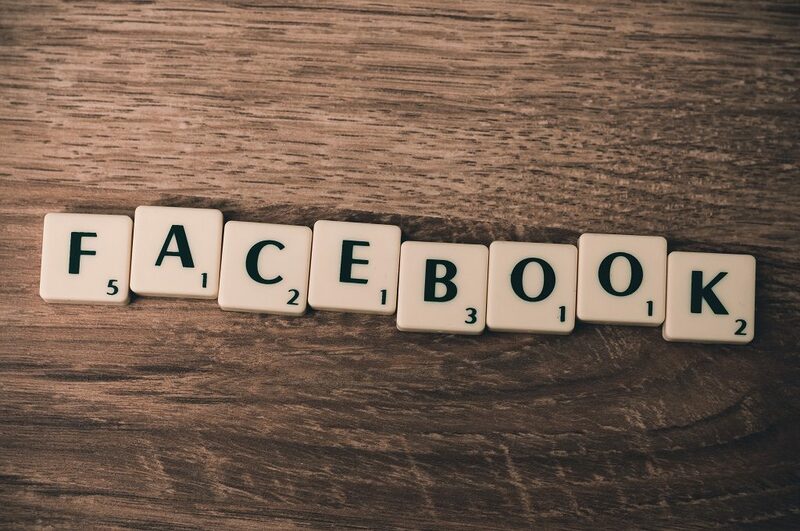 What were the key benefits you gained from using Facebook? What did you regret doing on Facebook? Share your thoughts with us.